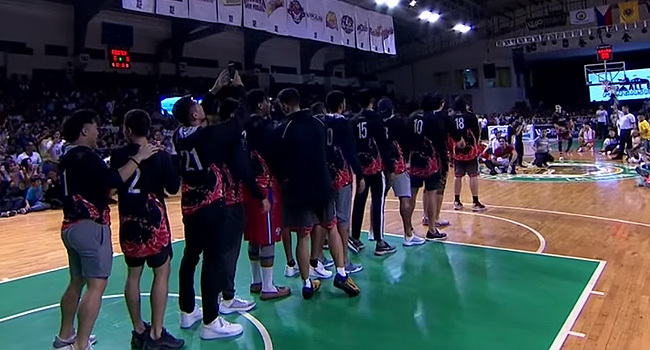 PBA All-Star 2019. Phoenix Pulse cager Rey Guevara successfully defended his PBA slam dunk title and tied KG Canaleta for the all-time record of most Slam Dunk contest titles in PBA history with five on Friday, March 29, at the Calasiao Sports Complex in Pangasinan. One of the best performances from Rey Guevara in the slam dunk contest. Props to the 5x champ!